(2013/SoFarOut) 12 tracks - 180g Vinyl. 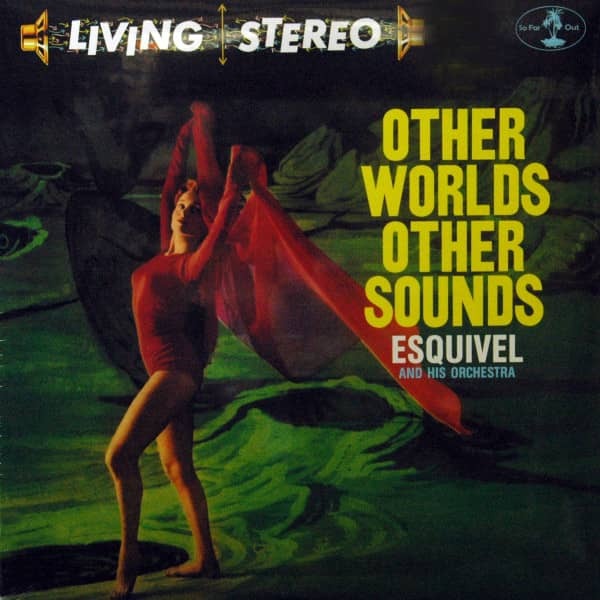 Thought it's not his debut album 1958's Other Worlds Other Sounds is the moment where Esquivel first presented his own, fully realized sound. Vocal choruses, stereophonic madness, and space age bachelor pad playfulness abound. Kundenbewertungen für "Other Worlds Other Sounds (180g Vinyl)"